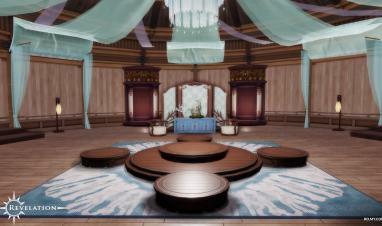 We are thrilled to introduce the world of Nuanor in a new video for Revelation Online. Composed of in-game footage, this new trailer takes players on a journey through Revelation Online’s seamless open world. Fully narrated, players will discover three massive cities and discover the unique inhabitants of Nuanor. Get a glimpse of the strongholds you can conquer with your guild, and see the bosses that lurk in the dungeons and the fierce ones that roam the world freely. Revelation Online is coming to the west! 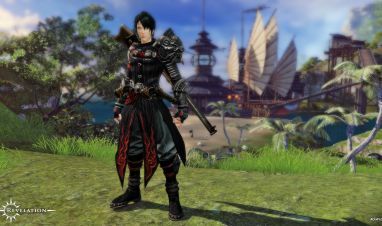 NetEase and global publisher My.com are excited to announce that Revelation Online is preparing for its PC release in the West.